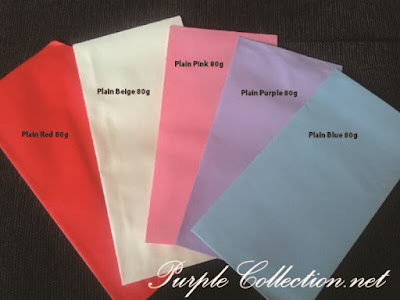 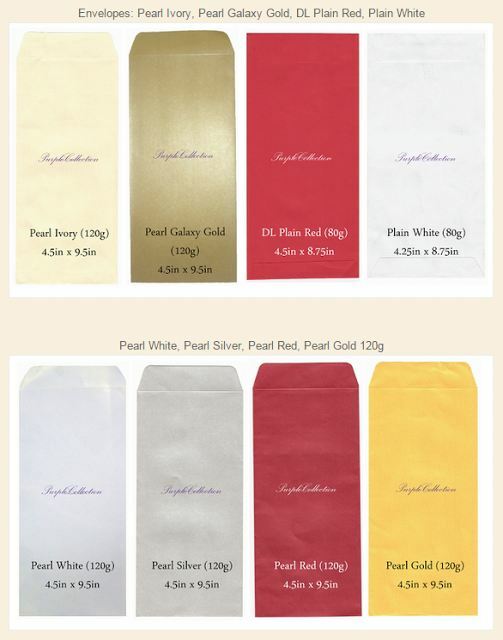 To upgrade to Pearl Envelopes 120g, an additional of RM0.30/pc. 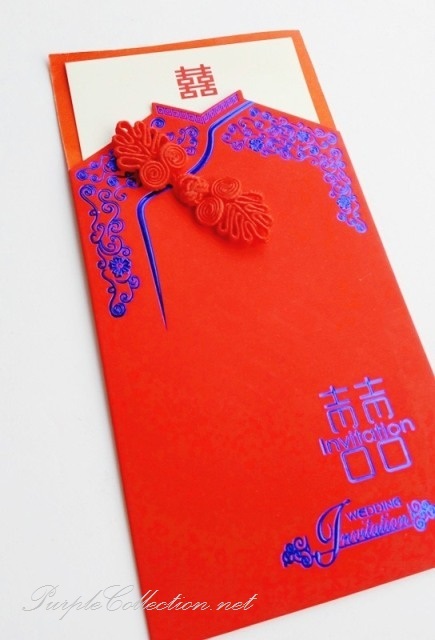 Own design for insert in AI or PDF format can be emailed in for printing. 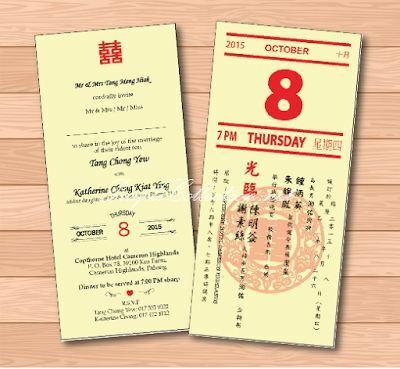 To inquire about wedding invitation card printing, please submit your inquries here for quotation. We'll do our best to reply to your email within 24 hours time. 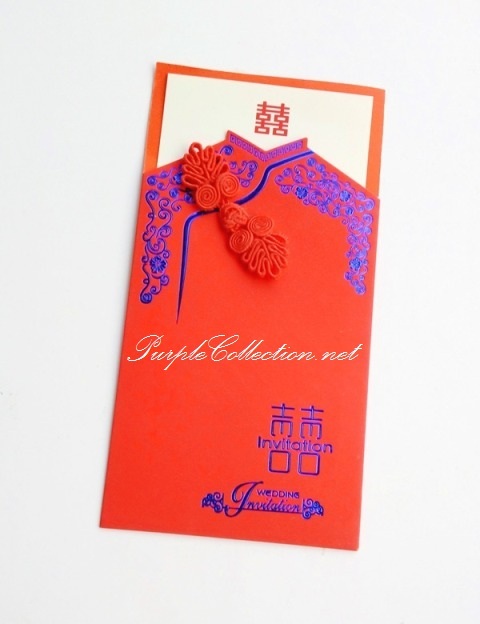 To view more of our Chinese wedding card selections, please visit this link Chinese Wedding Card Selection.